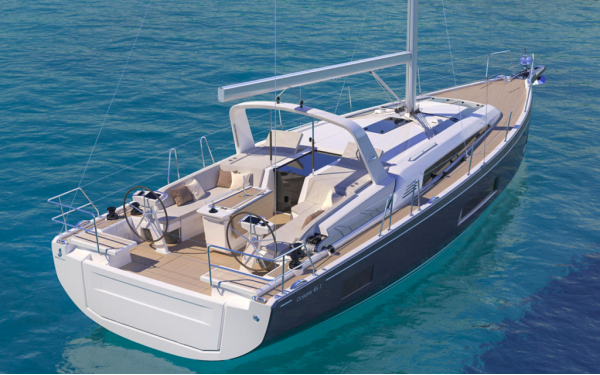 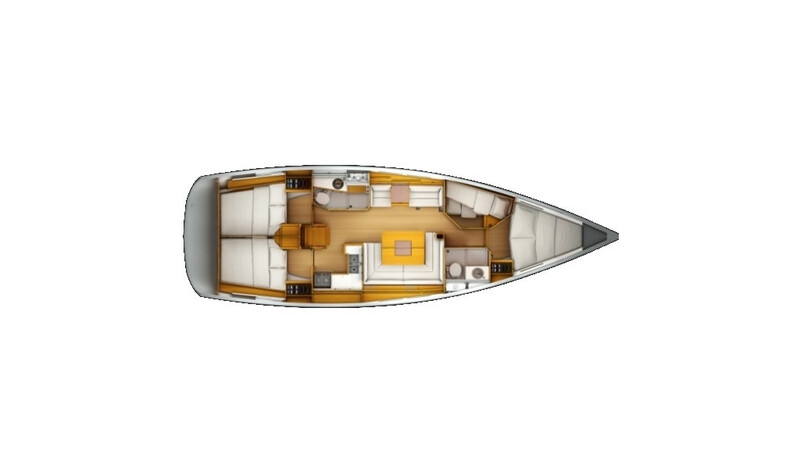 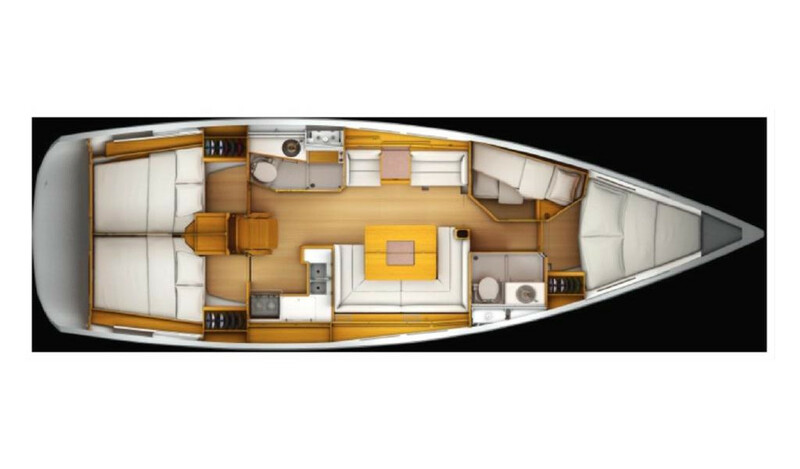 Jeanneau Sun Odyssey 439 has dynamic lines, a hard chine on the hull, lots of hatches and windows and beveled edges on the deck, creating a powerful and straight forward design. But her natural beauty is more than skin deep. 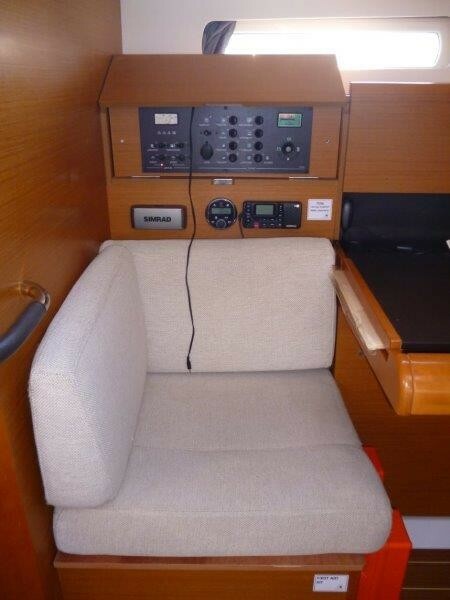 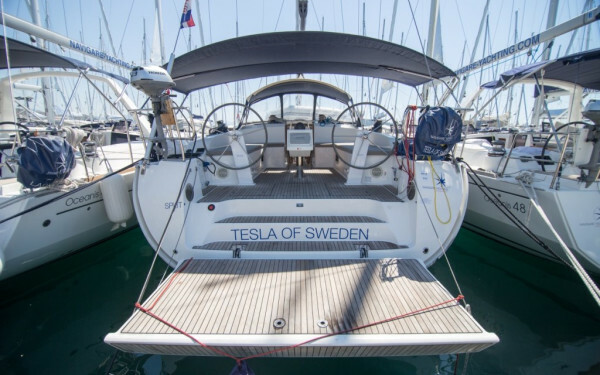 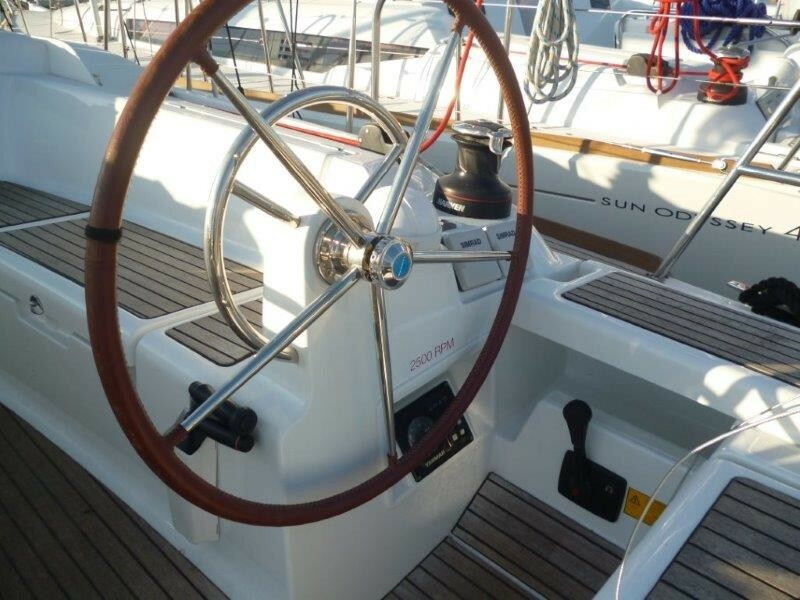 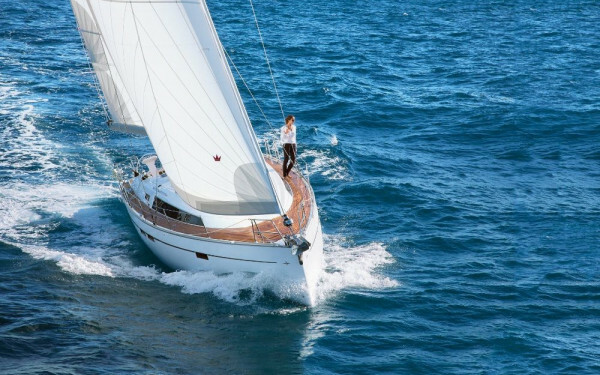 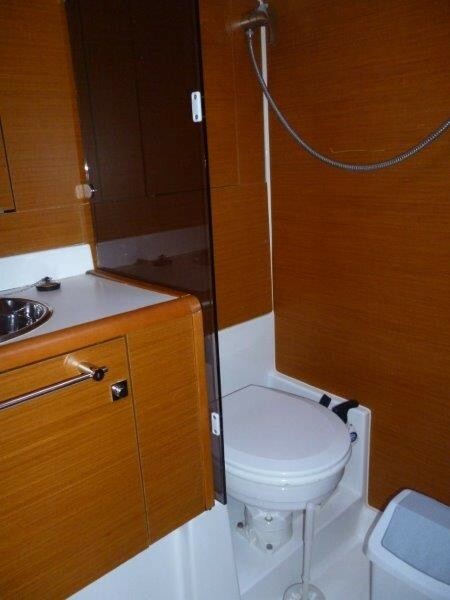 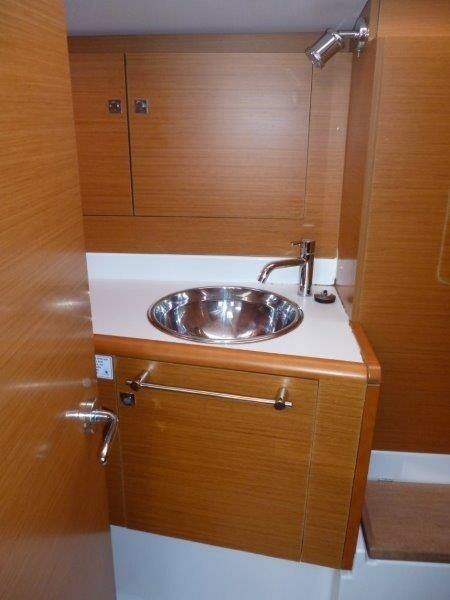 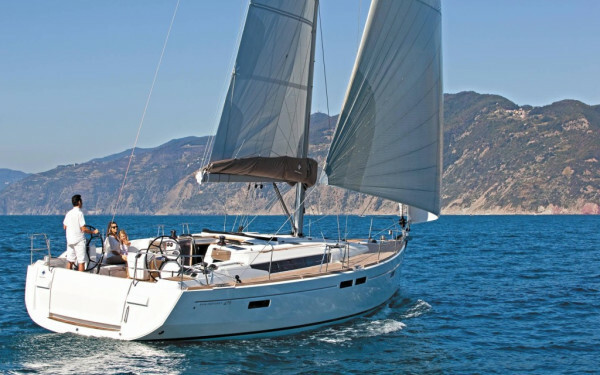 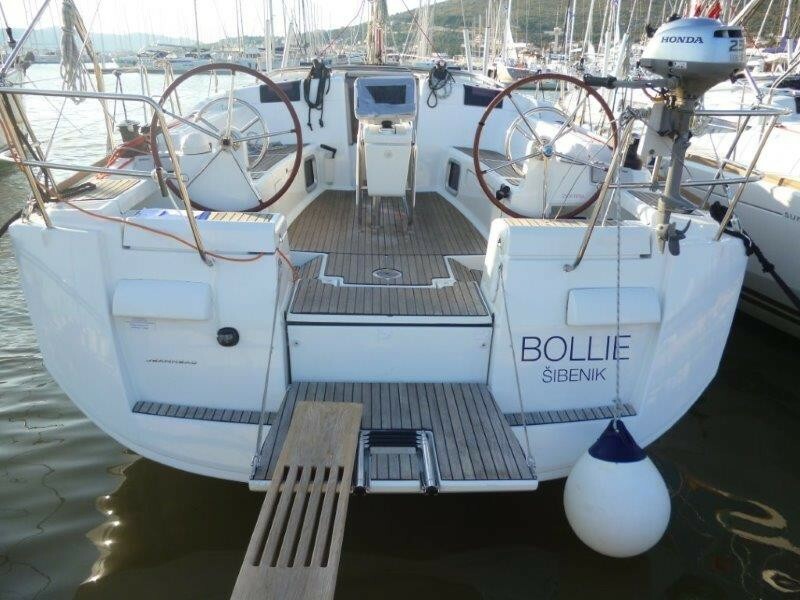 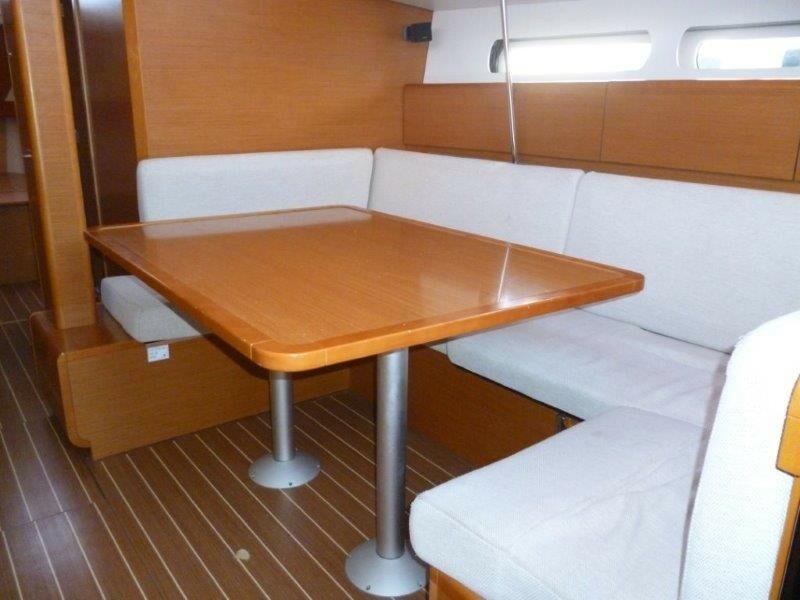 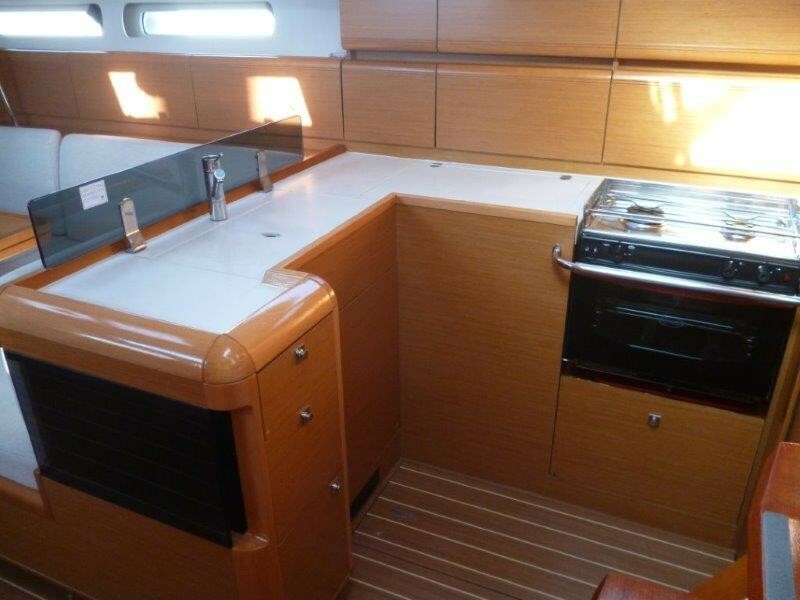 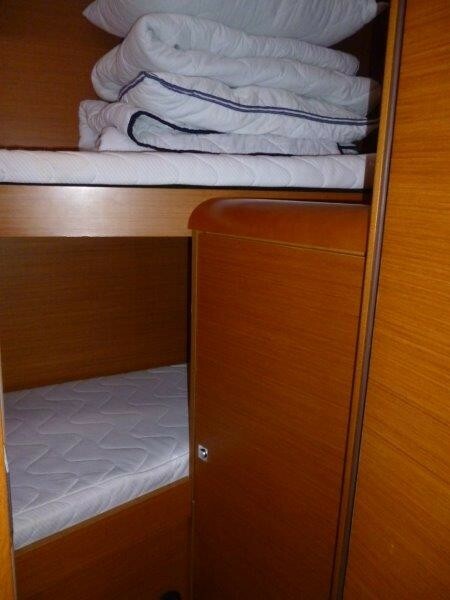 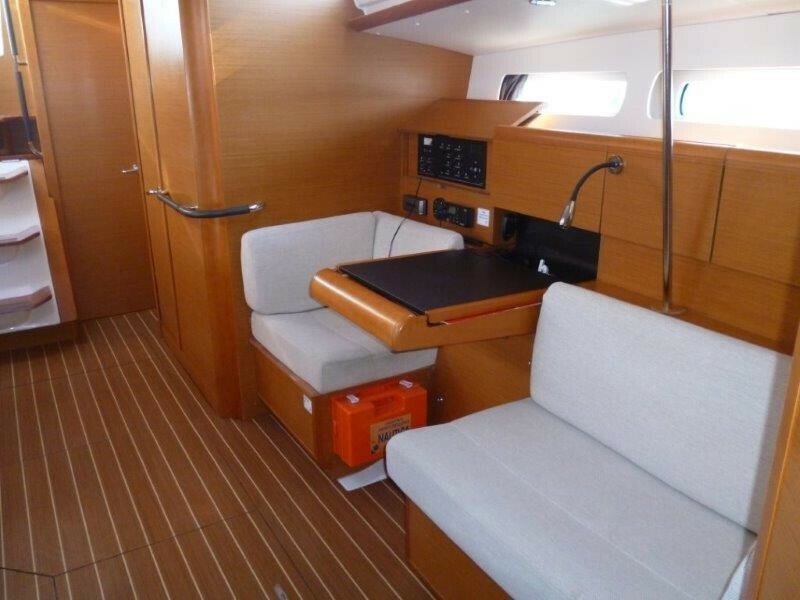 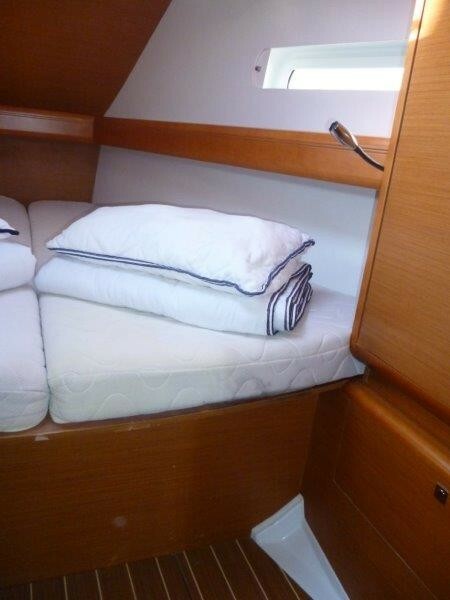 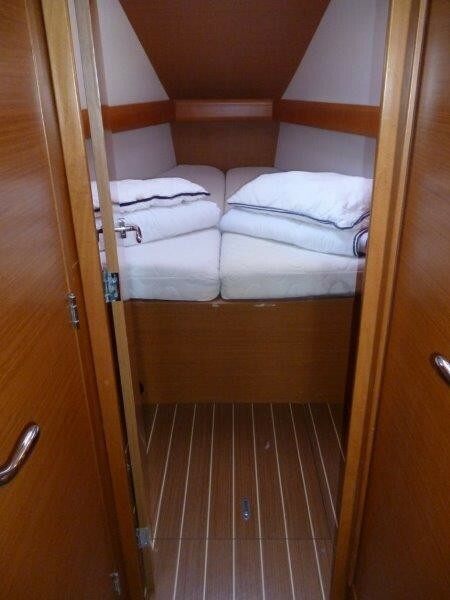 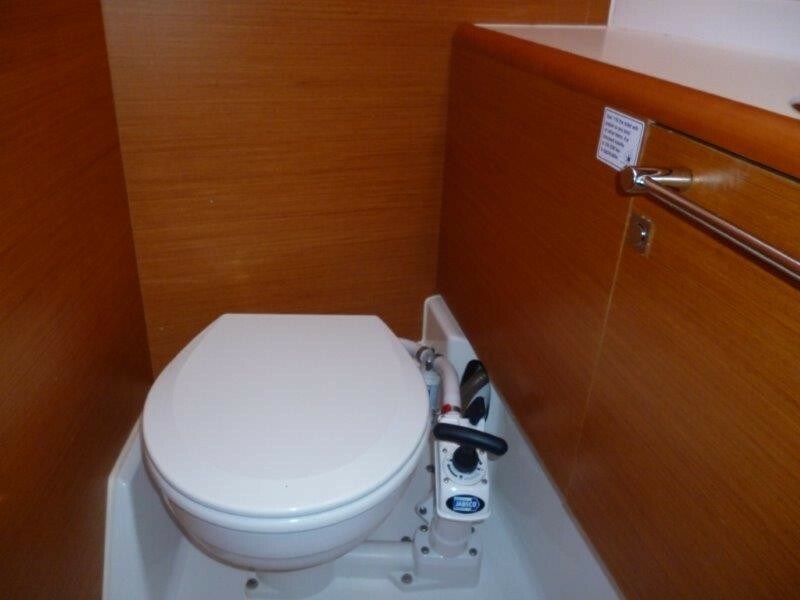 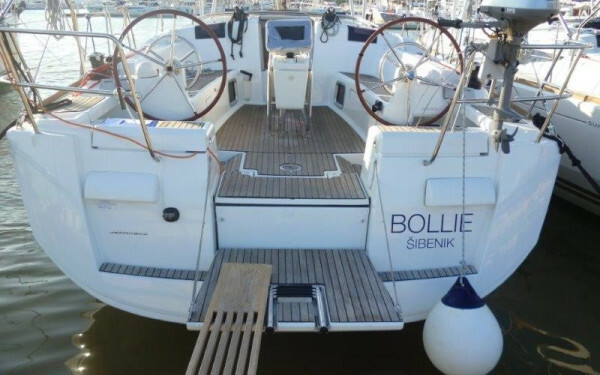 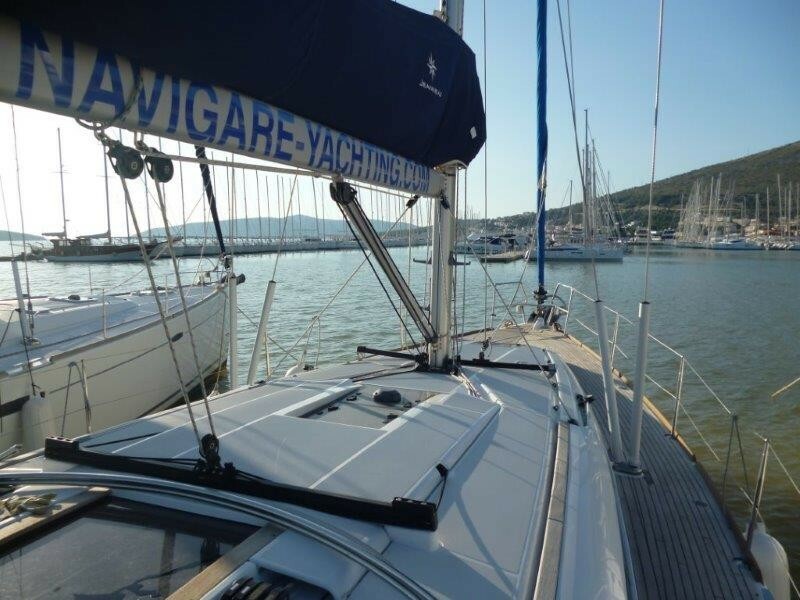 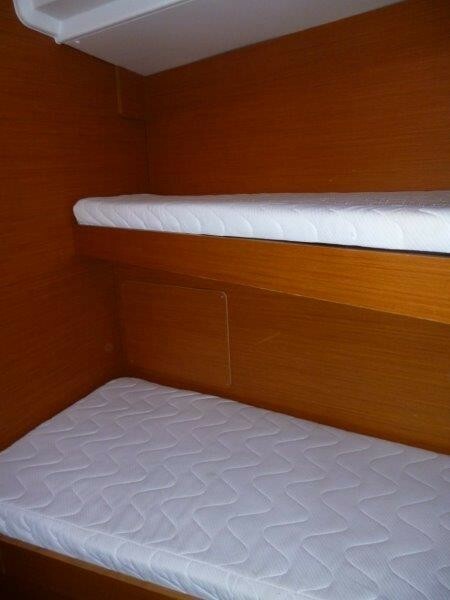 A Jeanneau is first, and foremost, for sailing.